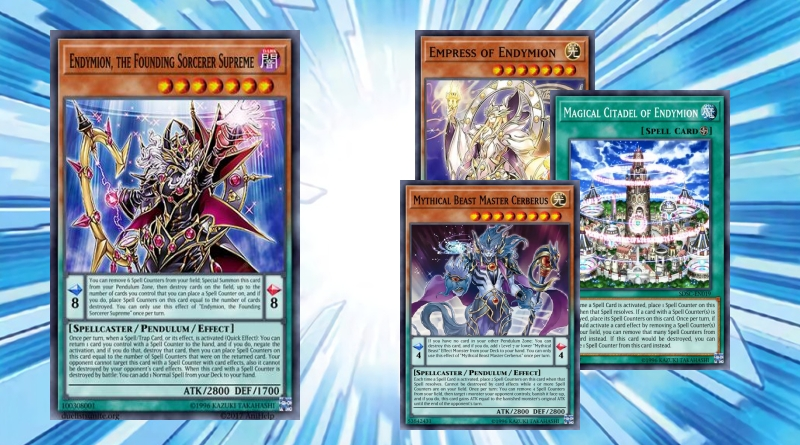 D/D/D deck is filled with many high attack cards like D/D/D Super Doom King Dark Armageddon and powerful effects such as destroying all spell and trap card on your opponent’s side of the field. 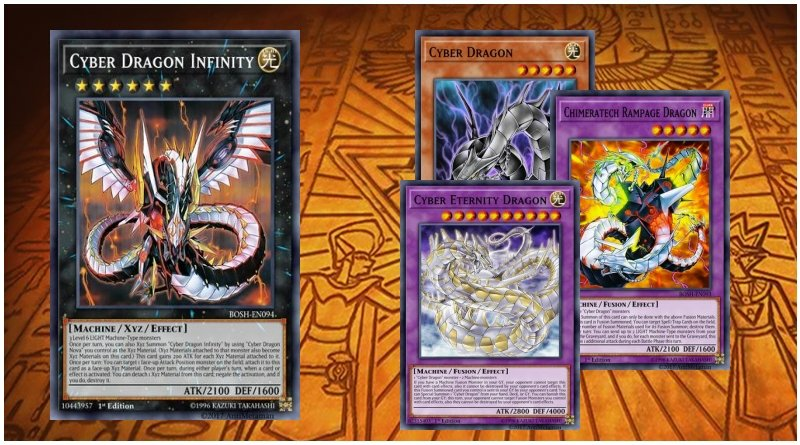 60 Card Deck!!! 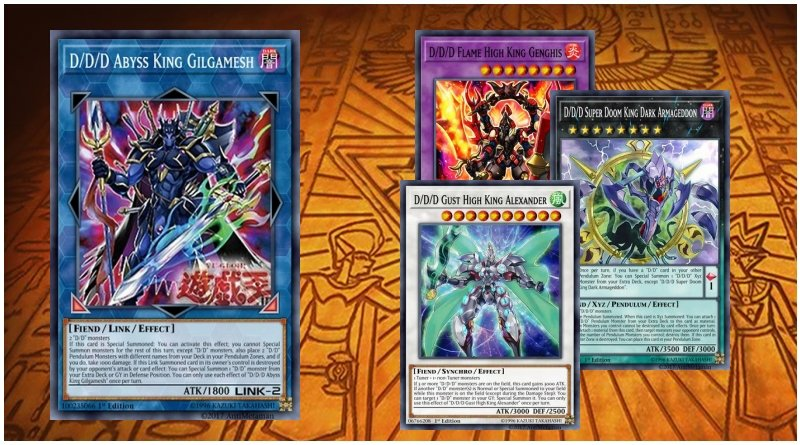 Has many combos!!! 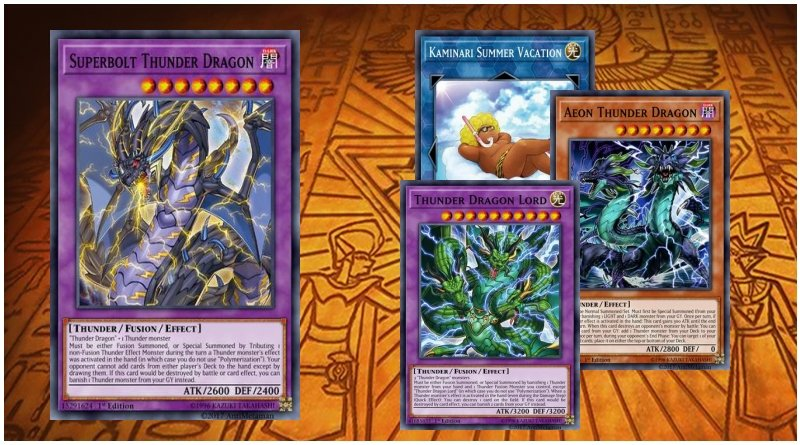 Thunder Dragons have a great effect which let’s them discard cards and do stuff like special summon Thunder Dragon fusion monsters from the extra deck without a fusion card! 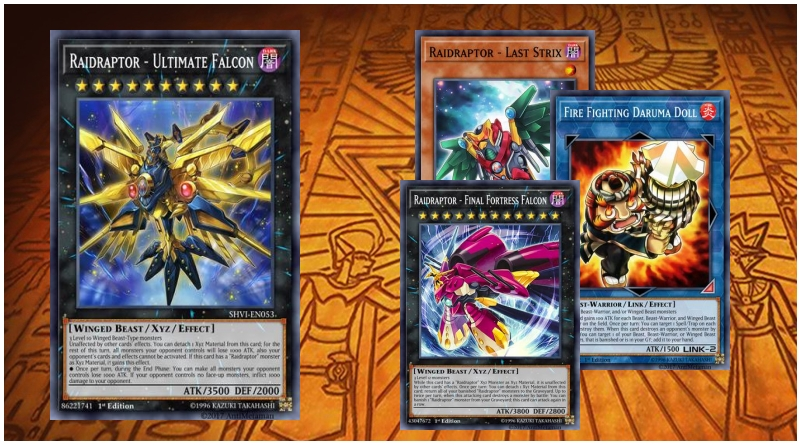 Raidraptor deck has many Xyz monsters with great effects like destroying your opponents monster and being unaffected by other cards. 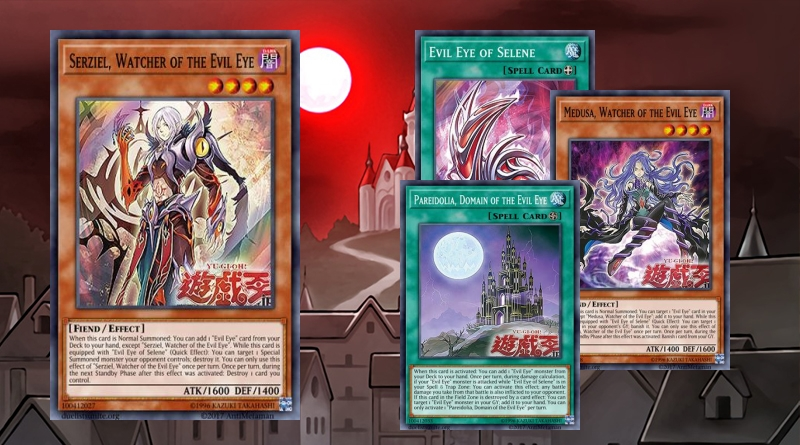 Some cards even have high attack to deal some damage to your opponent! 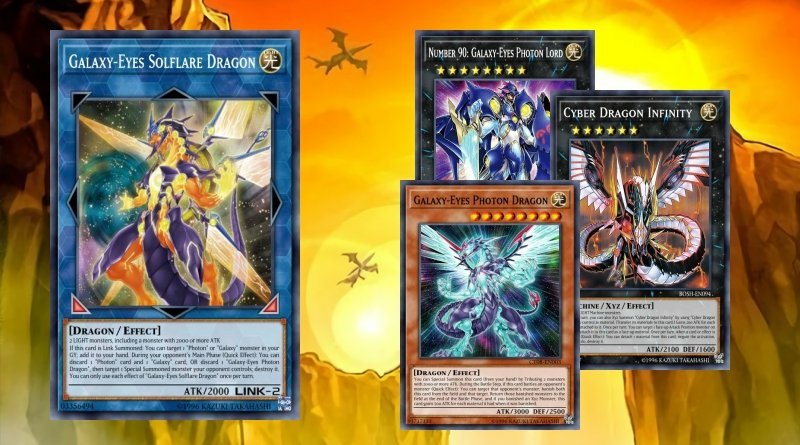 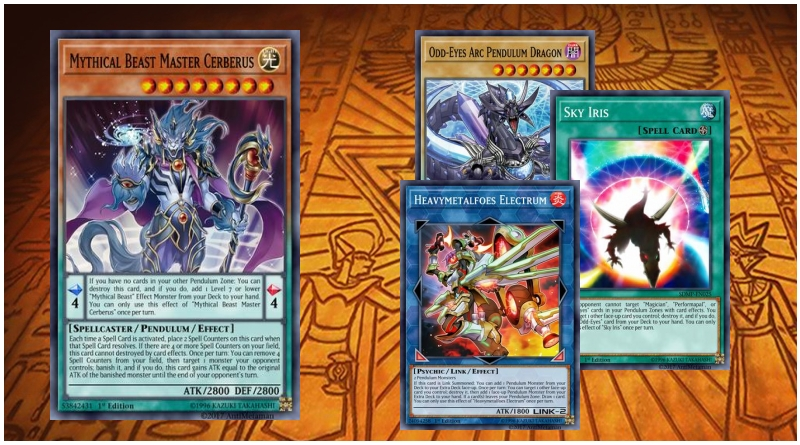 Galaxy-Eyes Photon deck has powerful cards that allow the users of this deck to play incredible combos using many monsters like Galaxy-Eyes Photon Dragon and Galaxy Soldier!